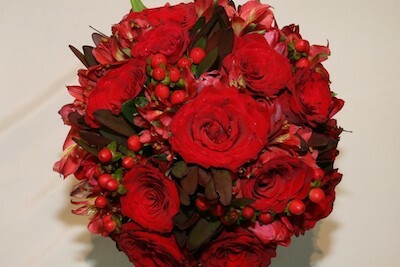 Flowers make a wedding perfect and we work with you to create your theme with beautiful flowers and a special bouquet unique and individual to you. 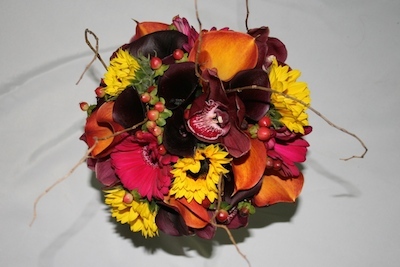 This package allows for stunning bouquets of your choice of any beautiful flower and foliage scheme, whether it be an all round posy or hand tied trailing bouquet. 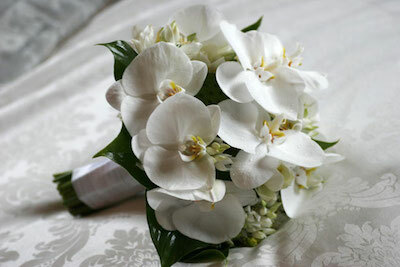 Bouquets are designed with their natural stems, and bound with ribbon. Just wanted to say the flowers were absolutely beautiful. They came up so well and they lasted so well. Thank you so much. I couldn’t have asked for better. 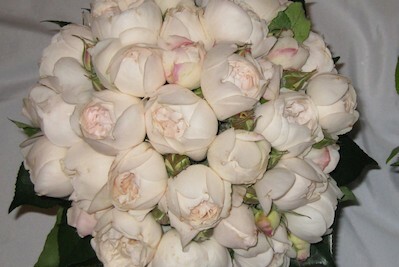 Thanks once again, you were awesome, I am very happy that I choose you to do my flowers. If I know of anyone else getting married I will surely pass on you as a flower contact. 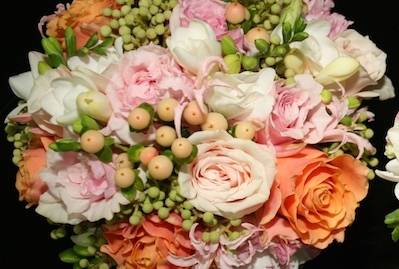 Thank you for making such a beautiful bouquet. It made it to Brewarrina safe and sound and looked great! It was even better then the photo that I sent you and I loved it!!! The flowers were incredible, we couldn’t have been happier with how they turned out. Thanks again for doing such a great job! Everything was superb. Thank you. Dear Amanda You bought joy to our day, warmth to our lives and happiness to our hearts. Thank you for the most beautiful flowers on our Wedding Day. Thanks for all you help with my beautiful flowers. 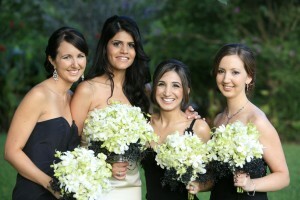 Our bouquets were beautiful, and the Reception flowers looked awesome too. 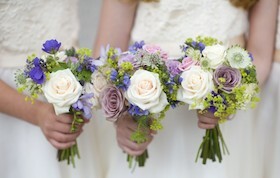 The bridal table flowers were fantastic, and I reckon all the centrepieces looked really nice too. My wedding day was fantastic, everything went to plan. I just wanted to send you a note to thank you soooooo much for your gorgeous flowers. They were amazingly beautiful and I got compliments on them all night. Especially the berries that were spray-painted black. I am so happy I found you. You made the day even more special.